The Central Ohio Diabetes Association is an independent non-profit organization helps Central Ohioans with diabetes to detect their condition, prevent onset and complications and learn to live well with the challenge of diabetes. The agency also provides camps for kids with diabetes. 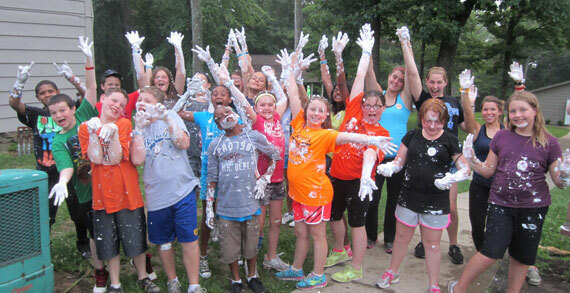 Kids Camp - Ages 3-7; Stepping Stones - ages 13-17 (Hoover Park YMCA ; Camp Hamwi - Ages 7-17 (Danville, Ohio). Scholarships are available.